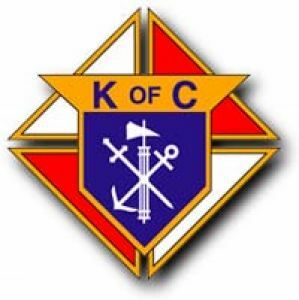 Membership in the Knights of Columbus is open to practical Catholic men in union with the Holy See, who are at least 18 years old. A practical Catholic is one who lives up to the Commandments of God and the precepts of the Church. About Our Council – The Rev. James T. Smith Council 5683 supports the mission and parishioners of St Michael's Church. Joining your local council of the Knights of Columbus can change your life. As a Knight, you have the opportunity to strengthen your parish and give back to your community. By volunteering an hour here or there you can make an enormous difference. Click Join Us to be contacted by a member of Avon Council 5683.
c/o 5 North Worcester St.